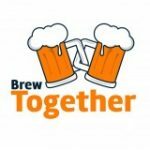 This forum is for general brewing topics and questions that don't necessarily fit into a specific forum. 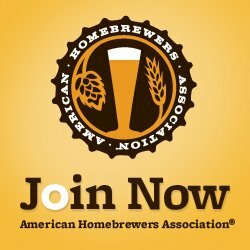 This is a great place for new brewers to ask questions, look for answers, and share their ideas! This forum is for sharing recipe ideas that aren't quite ready to be posted as recipes. This could include general ideas, or tested recipes that didn't come out as well as hoped. This is a great place to ask for recommendations on improving your recipes. 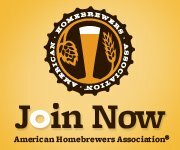 A forum for discussing brewing equipment and gear. 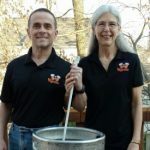 A forum for brewing things other than beer, wine, and cider such as hard sodas, hard lemonade, etc. What homebrewing DIY projects have you done? Share some photos or how-to guides and let's build some brewing gear! This forum is for discussing local craft breweries. 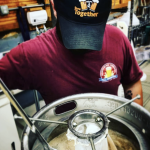 This forum is for brewery brewmasters, managers, and owners to discuss anything about brewing, brewery operations, how to open a brewery, or other general advice. Forum for discussion of food, recipes, and pairing for craft beer. A forum for discussion of homebrew setups, DIY equipment, and home bars. This forum is for discussing winemaking, asking questions, and sharing tips.